Pakistan’s Prime Minister Imran Khan has said that he will resume peace talks with India after the 2019 general elections. Speaking at the Future Investment Initiative held in Riyadh, he further claimed that his olive branch to India had been “rebuffed” by the Indian side due to the upcoming elections, as an “anti-Pakistan rhetoric brings in votes” in the nation. 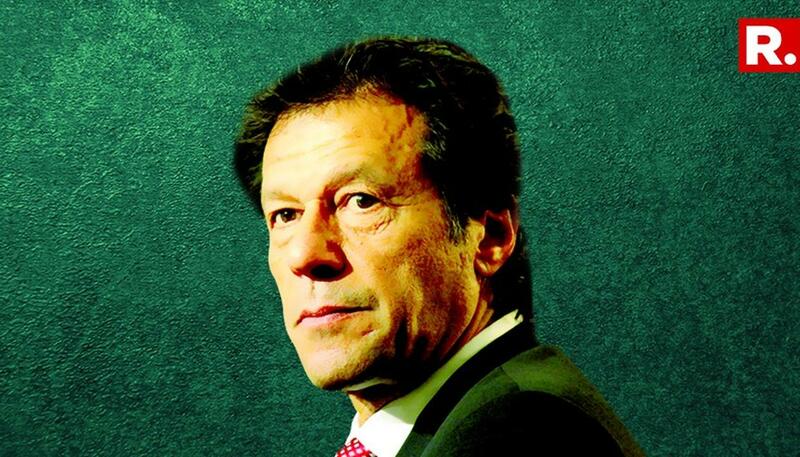 Khan tried to attract investments at the conference by stating that Pakistan had suffered in the aftermath of 9/11 attacks on the World Trade Center in New York. “One thing Pakistan needs more than any other country right now is peace and security,” he said while outlining that the country suffered from deficits due to instability and war. The Pakistani leader further mentioned that the country had peace and stability problems with India. “What we need is stability. Stability means peace with all our neighbours. We have peace with China and Iran, right now our problems are with Afghanistan and India,” according to Pakistan Tehreek-e-Insaf’s (PTI) official Twitter account. “When I won the elections and came to power, the first thing I tried to do was extend a hand of peace to India. Unfortunately, and I think it is because of the Indian elections coming up, and because sadly anti-Pakistan rhetoric brings in votes, I’m afraid we got no response from Indian. In fact, we got rebuffed by India,” Pakistan’s Prime Minister said. He further claimed that both the countries would benefit from regional peace. “All the money that should be diverted to our human resources ends up being diverted into a non-productive arms race,” he stated, according to Geo News. The Pakistan Prime Minister’s comments come amidst India’s Ministry of External Affairs (MEA) summoning a senior official from the Pakistan High Commission in New Delhi on Tuesday, October 24 to hand over a demarche lodging a strong protest at the fatal casualties of Indian soldiers.